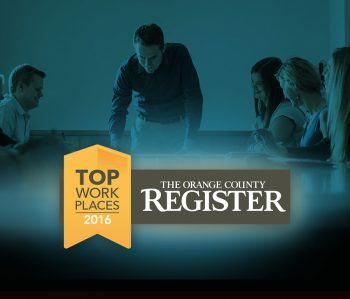 TAIT Awarded Top Place to Work in OC - Tait & Associates, Inc. Since 1964, TAIT has grown throughout the Western United States with headquarters in Orange County’s Santa Ana, CA. Our team works together as a family-owned company to deliver a full range of engineering services to our clients, all the while staying true to our values and goals. Part of our mission is offering the best culture and opportunity to grow, succeed, and have fun. Being awarded as a top place to work is a testament to TAIT’s continued dedication to our associates.